You Can Now Get Married At Disney's Magic Kingdom At Night... But It Will Cost You! 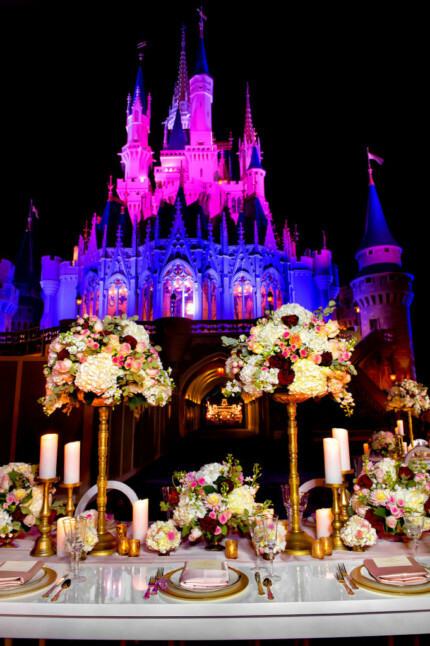 You Can Now Get Married at Disney’s Magic Kingdom at Night… But It Will Cost You! According to MyNews13, the Magic Kingdom wedding packages start at around $180,000.00. That’s a pretty heavy price for extra magic! What are your thoughts? Here’s a little clip from Disney below. Video courtesy of Disney Weddings!